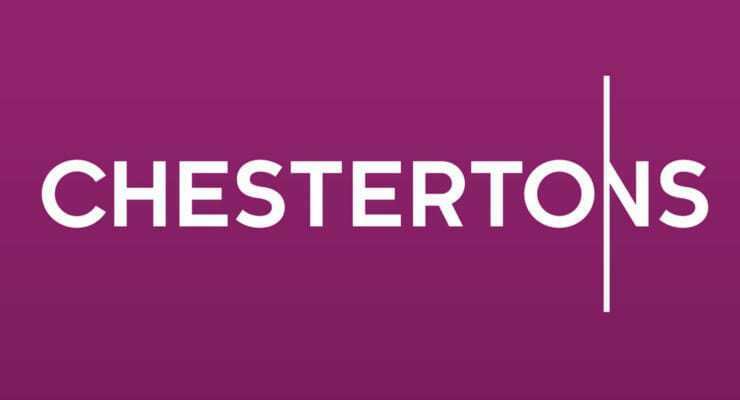 Chestertons has today announced record lettings results for the first half of 2018, as growth in market share and increased productivity helped boost profits by 62% against the same point last year. Despite the number of available rental properties being 10% lower than 2017, consistent with reduced supply across the lettings market, demand from tenants has risen 30% year on year and Chestertons has managed to convert much of this demand into deals, completing 9% more than last year. The two main reasons for the drop in available rental properties, are the series of recent tax changes affecting landlords (the tapering of tax relief on finance-related costs and the stamp duty surcharge), and the fact that more tenants are now choosing to extend their contract rather than move. To illustrate this, Chestertons has seen a 9% increase in the number of tenants renewing existing tenancies, meaning fewer rental properties coming back to the market. The gross yields currently reported by Chestertons branch network range from 2% in Knightsbridge & Belgravia to 4.7% in Canary Wharf.